climb. – here i am. Legs. Such interesting things they are. They are able to take us places we couldn’t otherwise go. They let us jump, run, walk, dance, skip. They can be broken, but they also know how to heal. They can take us somewhere really fast or really slow. They let us climb mountains & swim in the sea. This past year I’ve really struggled appreciating my legs. I’ve put so many thoughts in my head of how they are “too much of this” or “not enough of that.” I have spent days speaking such negativity into my own heart and life that I started to believe it. I’ve been living this life filled with these preconceived notions of what I need to look like and not appreciating the true beauty of who God has created me to be. The Lord is the Creator of my legs and every other part of me. By trashing myself with these negative thoughts and ugly words, I am not glorifying Him or praising what He has created. He has created me to be a woman who cares for her legs and body in all ways. 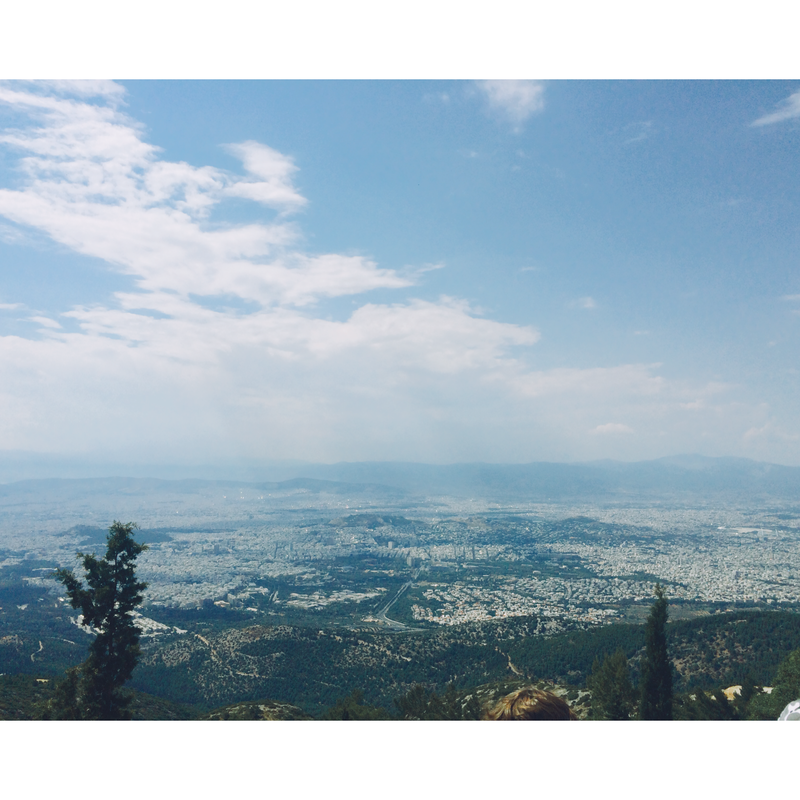 Saturday, some of our team was given the opportunity to hike to the highest point in Athens, Mount Immitos. 5 hours and 10 miles later, we did it! 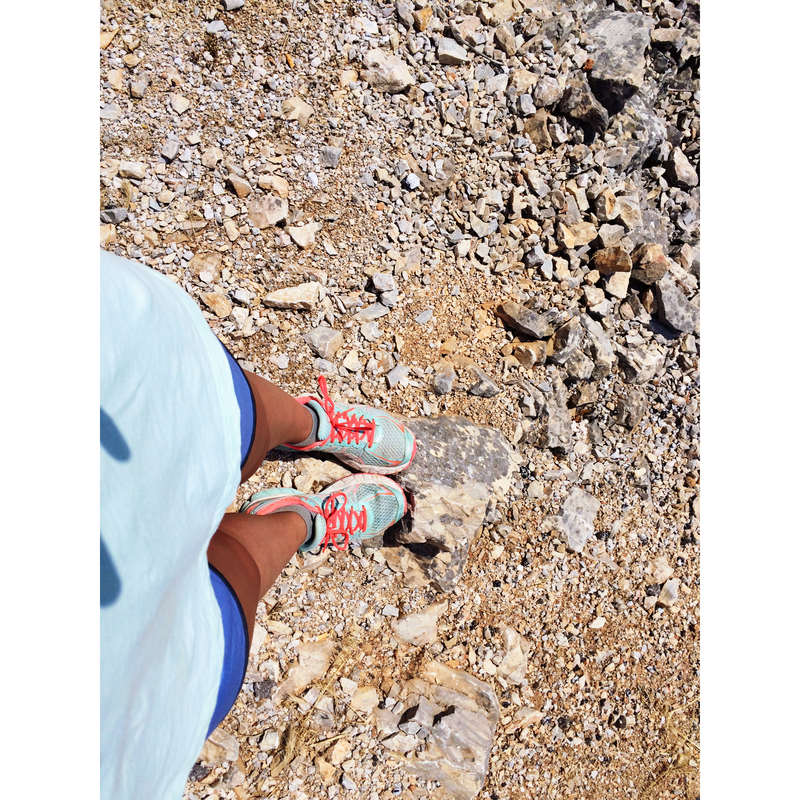 In that moment, I had never been more thankful for my legs! He is so good at showing us how He loves and adores us. He has created us to live in love, not shame. Be encouraged by this today. Live in truth and walk in love. Previous Post You know me. Next Post great is Thy faithfulness.